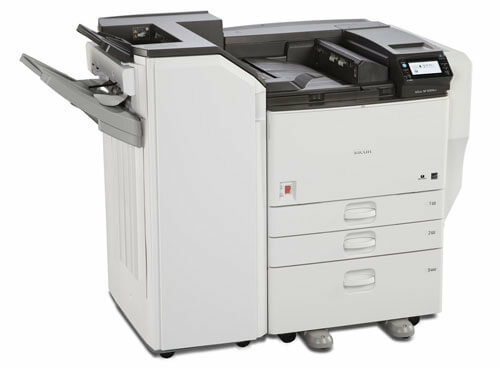 Advanced Office is the preferred choice among Southern California business when they are looking to buy a Ricoh printer. 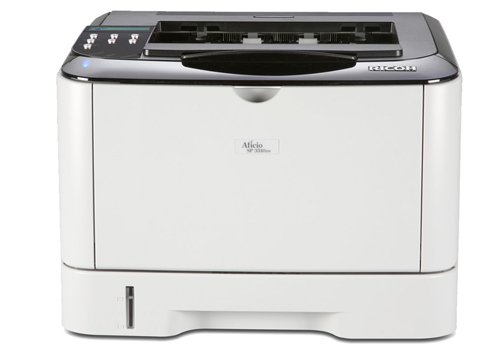 Advanced Office is an authorized Ricoh dealer with more than 30 years' experience selling, leasing, and servicing printers and other office equipment. 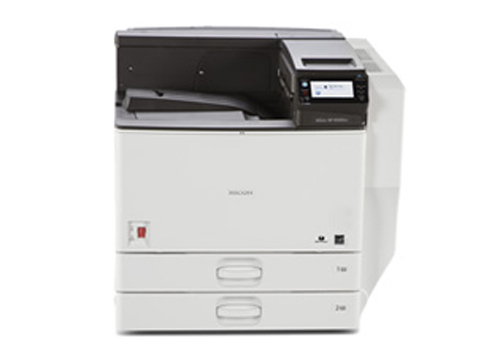 Over the last three decades, we have served more than 30,000 clients throughout San Diego, Orange County, the Inland Empire, and Los Angeles, and become Ricoh's top dealer in the Western Region (12th ranked dealer in the nation). 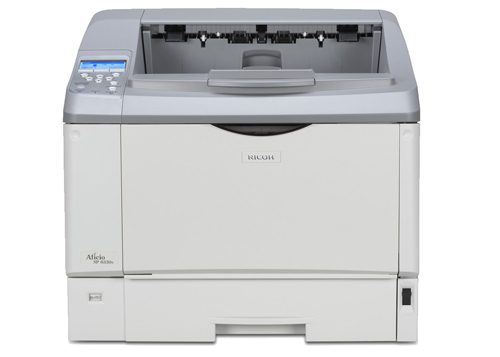 At Advanced Office, we don't just sell printers; we help each of our customers find the best printer for their specific needs and budget, and provide reliable, personalized service and support that they can depend on. 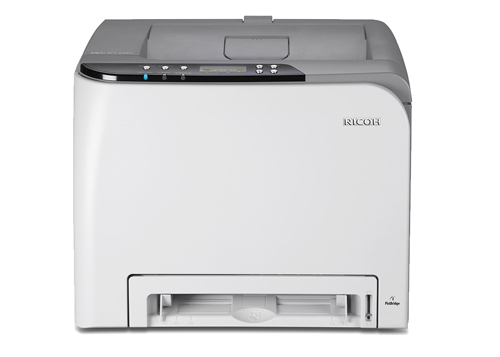 At Advanced Office, we are proud to sell and lease Ricoh's complete line of printers, including their monochrome (black and white) and color laser printers. 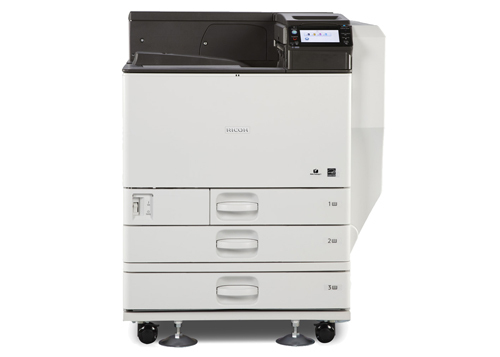 All of these printers use the latest technology for impressive print quality and are built with the best components for durability, heavy usage, and speed. 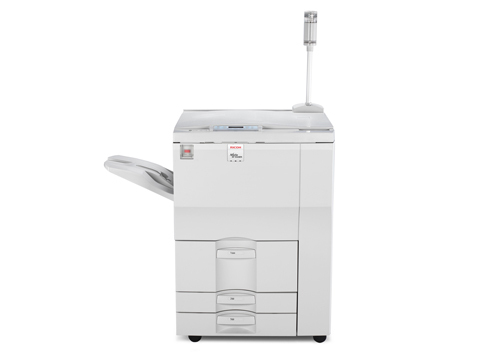 Additionally, Ricoh's printers can be configured with a variety of finishing features as well as special software to facilitate workflow routing, printer and desktop integration, and more. To keep these printers running at peak performance, Advanced Office offers cost-efficient, all-inclusive service and supplies agreements. These maintenance contracts are designed to help clients manage their print-related expenses and ensure that any print-related downtime is kept to a minimum. We prioritize fast response, friendly service, first-call effectiveness, and convenient access to factory-authorized parts and supplies. We also provide maintenance contract clients with initial and ongoing product training at no charge and on-call assistance from our in-house IT specialists. 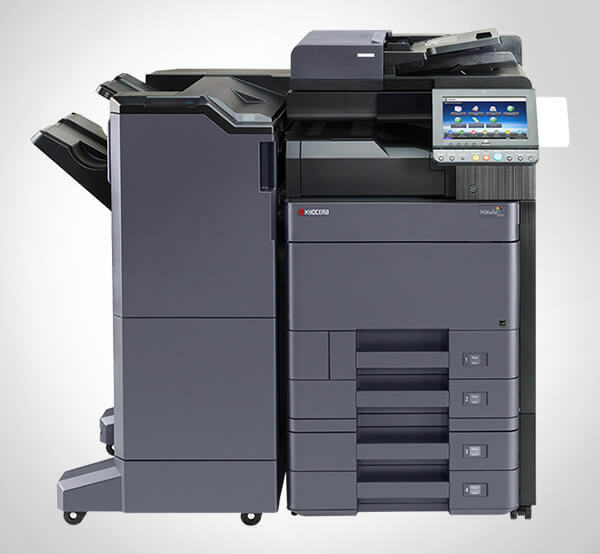 Contact us today to buy or lease the industry's best printers at the most competitive prices. 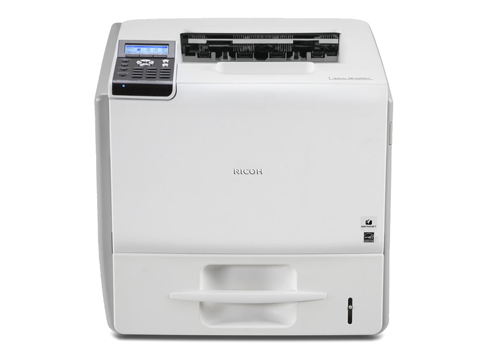 We offer 100% financing on new and refurbished Ricoh printers, custom software solutions, and service contracts. Through our free onsite analysis, companies that print as little as a 1,000 pages a month often find that they can reduce their expenses and, at the same time, improve their workflow and productivity. 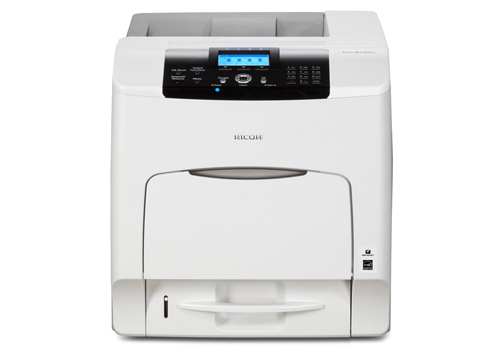 Whether you need one printer or a fleet of printers, we can often have your new printer delivered and installed within a week--sometimes, within a day. I also wanted to thank you for all your hard work during the Copy Center remodel. You were a pleasure with which to work - always so positive and willing to get the job done . . .